Investor Special!! This 4 Sided Brick Multi-Family is Ready for its Make-Over! 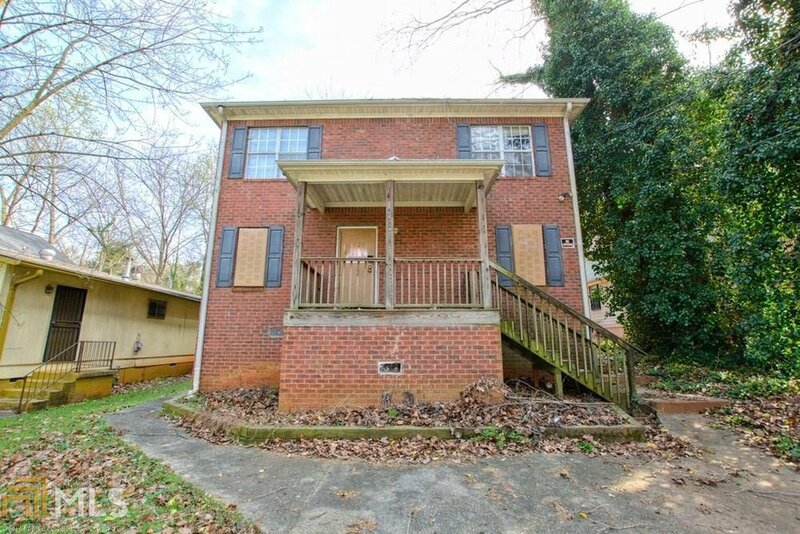 This Property Features 2 Units. Each Unit Offers 4 Bedrooms and 2 Full Bathrooms! The Front Unit is in Need of Repair From Water Damage and the Back Unit is in Much Better Condition Only Needing Flooring and Paint. Property Being Sold As-Is and is Priced for a Quick Sale. Several Other Homes on the Same Street Have Been Recently Renovated and Resold. Listing courtesy of Palmerhouse Properties & Assoc. Selling Office: Keller Williams Realty.